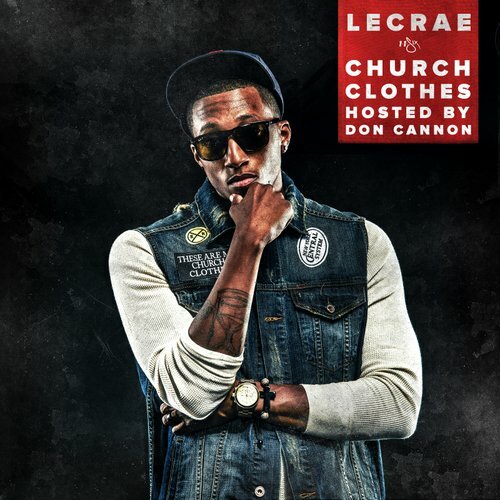 Check out the new mixtape released by hip-hop artist/rapper Lecrae. He has been steadily on the rise since he was in the BET Cypher and was very popular in the Christian music community. This mixtape features production from Boi-1-Da, 9th Wonder and S1. This is a great mixtape and Lecrae still stays true to his faith which is something we appreciate here at The Upper Echelon.